When did you get your start in the industry? I have had a love for documenting life for as long as I can remember, which I owe all to my dad. 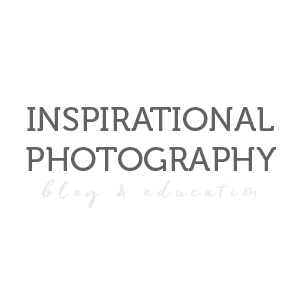 He passed his love for photography onto me and I am happy to pass it onto my boys. They love finding light streaming into our home and looking for shadows! I took a black and white film photography class in college, learning how to develop and print images in a dark room. The class was an amazing experience, which only furthered my love for photography. I purchased my first DSLR in 2011 when my first son was born. After that I was on a mission to learn everything I needed to know to create images that matched my vision! I’ve taken a few workshops and grew so much after each one. I truly became active in the photography community this year and have met so many amazing artists! I never imagined I would be where I am today! What do you enjoy most about photography? I enjoy capturing real emotions and connections, using dramatic and interesting light and creating images that make my viewer feel something. Once I learned how to see light it opened endless possibilities for my images. I enjoy preserving moments that otherwise would be lost. Who is someone who has inspired you in your business? The first artist that truly inspired me, and gave me the tools to improve as an artist, is Megan Cieloha. Megan fueled my love for light and shadows and I owe her a big debt of gratitude for giving me my “Ah-ha” moment! And if you weren’t doing photography right now, what else would you want to be doing? If I was not doing photography I would be doing something else that involved creativity! My full-time job is very analytical and I enjoy the creative outlet that photography gives me. I have played the piano since I was a kid so that would be a close second to me! 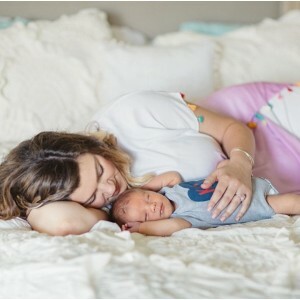 I’ve been photographing quite a bit since my first son was born however; it wasn’t until I had a family session with Kelly St. Pierre Photography that I truly became obsessed with photography. Her images made me want to be able to capture my own family with emotion and honesty. 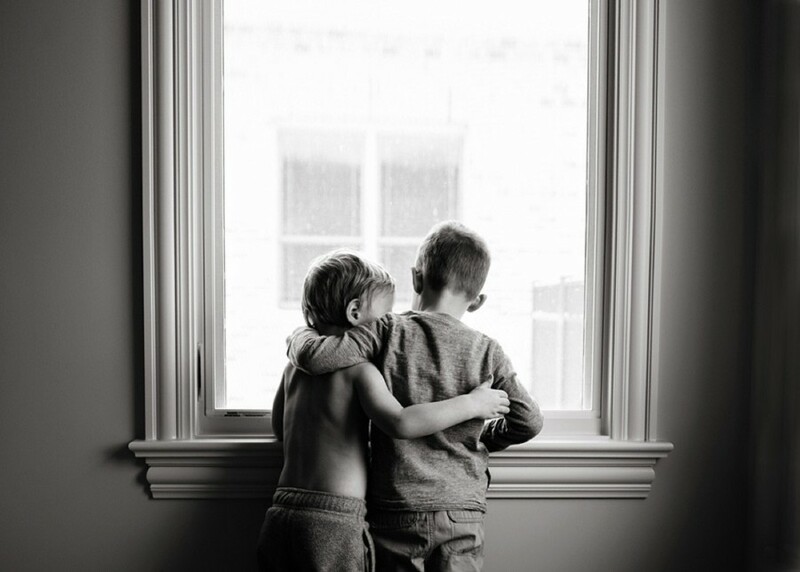 I want my children to look back on their childhoods with gorgeous images that make them feel and remember. Since that session with Kelly almost 3 years ago, I’ve been committed to learning everything I can about photography and running a photography business. I’ve been in business for almost a full year now capturing families, children and newborns in the Ottawa, Ontario Canada area. I love being able to capture families and children in their “now.” I want families to be able to look back on their images with me and remember their favorite places and activities to do together as a family. I love being able to capture people in their genuine state, without coaxing them to smile. I find it very rewarding to be able to capture a family or child in the moment, doing something that they would normally do unprompted. These are the photos that people look back on and feel nostalgic. There are so many artists in this industry that inspire me. 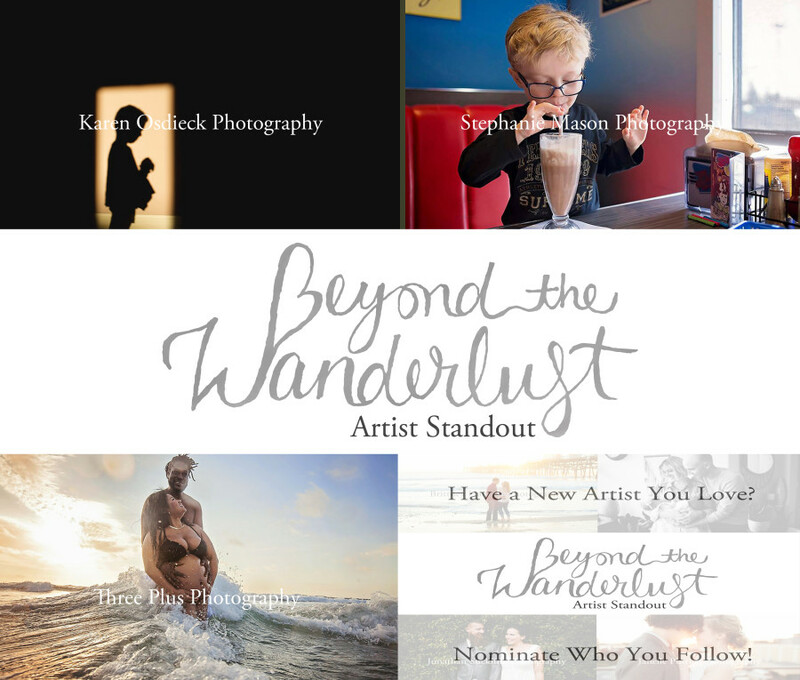 It is quite honestly too difficult to narrow it down to just a single person but other than the kick start of motivation to learn from Kelly St. Pierre, I’d have to say Colie James Photography. I absolutely love how she is able to capture families just being themselves and interacting with one another. Her work is just so honest and authentic and I really appreciate that in an artist. I am actually not a full time photographer. I currently work as a trained Early Childhood Educator, working with children from 18 months to 6 years. I am honestly blessed to be able to stay home with my own children, while educating other’s children through play. It’s also an added bonus to know how to work with children and have that translate into my work with photography. I got into photography in 2003, when I was only 19 and took a film photography course in Brazil; where I’m originally from. It wasn’t until 2013 that I had the guts to pursue a career in professional photography. Getting pregnant with my 2nd child, and learning about birth photography, was what sealed the deal for me. I knew I wanted to capture birth stories and everything that stemmed off of it. That I can capture very real and sometimes fleeting moments and immortalize them, turn them into art. And that these memories will now last for generations to come. I also love it because it’s my creative outlet and something I do for “me”. So many! The birth photography community is pretty tight knit and I’ve been able to learn so much from my peers, as far as conducting a birth photography business. Visually, I’ve always admired the use of atmospheric space and light Max Wanger so masterfully incorporates into his work. His work has given me the confidence to really go wide and tell the whole story through those long pull backs. I’m not very into quotes for some reason. I do love this phrase I came up with while talking to my husband about what I enjoy about photographing real life: “life is the ultimate form of art.” Life really is art! Full of raw emotions, in the good and sad times; and I’m honored that I get to capture real life. I’m a full time mom first, and I wouldn’t change that for the world. My 2 kids are my inspiration and keep me on my toes, and I’m happy I can spend these very important years helping them find their voices, creativity and experiencing the outdoors as much as we can.